Explore Vino Salida's wine and mead production facility, learn about Colorado viticulture, and sample a variety of handcrafted wines and mead. An unforgettable and personal experience paired with a locally sourced antipasti plate. $40 per guest, 1 hour. Our winemaker, Steve Flynn, will personally guide you through his winemaking process, including the sourcing of Colorado grapes and honey, crushing, pressing, fermentation, blending, barrel aging, and bottling. Taste a variety of handcrafted wines from oak barrels as you enjoy a locally sourced antipasti plate. Perfect for the dry, red wine enthusiast! 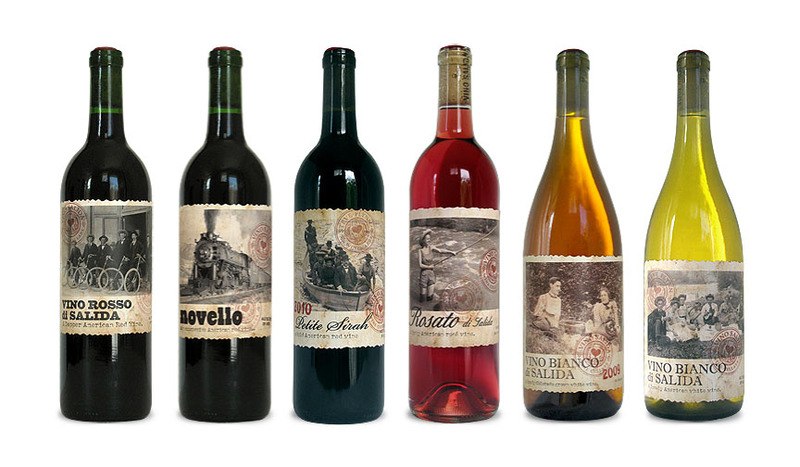 Shop for your favorite Vino Salida wines anytime. Shipping available to 38 states. Discover our multi-level Wine Clubs and start receiving tasty vino at a great price! Our club allows members to choose their own wines four times per year. Members enjoy discounts, happy hour pricing anytime, and more. Click below for discounts, pricing and more information. Colorado's abundant sunshine, warm days, cool nights, and low humidity provide the perfect conditions for wine grapes that feature the complex character and chemistry required to craft award-winning wines. Winemaker, Steve Flynn, has worked closely with Colorado grape and honey producers to forge long lasting relationships. 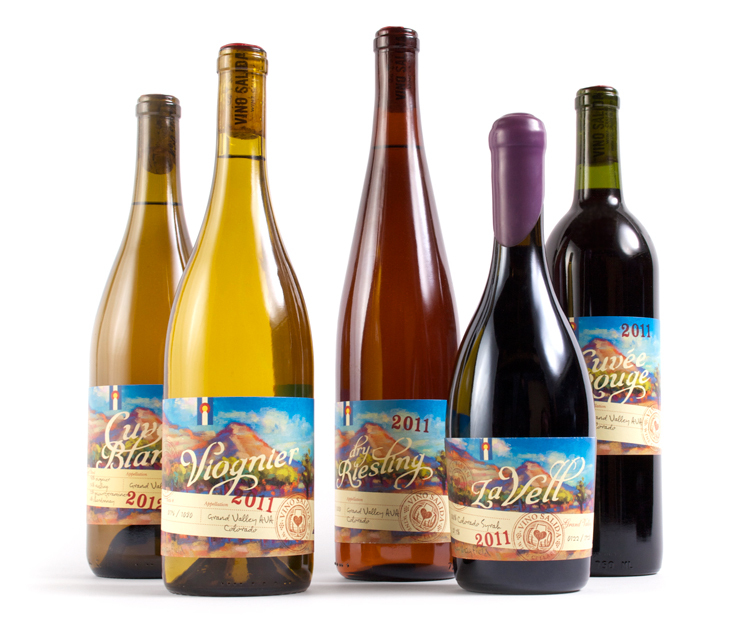 In the cellar, Steve's drive to craft quality products has led to many different styles of wine, all tasting unique and purely Coloradan. Winemaker, Steve Flynn's desire to craft a truly local product lead him to honey mead production. In 2010, he met Jamie Johnston, a fourth-generation local beekeeper, and started crafting traditional honey mead from her raw, alfalfa/clover honey. 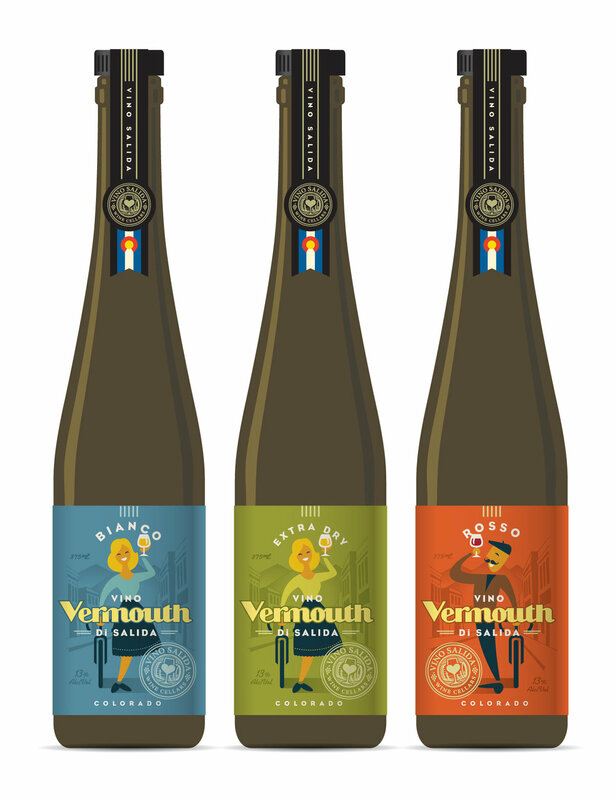 Vino Salida focuses on two distinct styles of mead: Semi-Sweet and Oak Barrel Aged. Stop in and try them! 2) Grape Spirit - Vino Salida wine distilled into clear brandy. 3) Botanicals – herbs, spices, roots, and flowers. 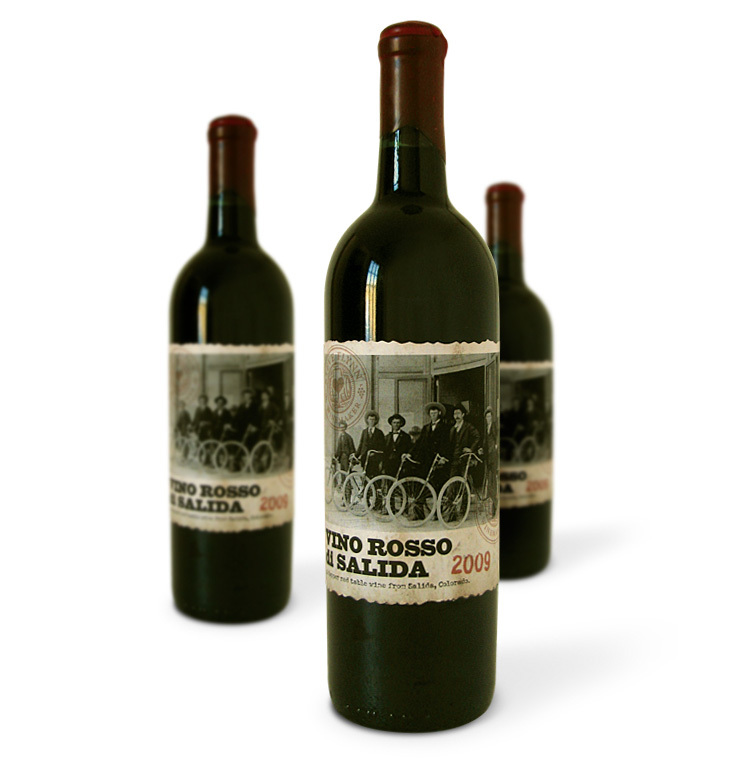 We source the highest quality Colorado grapes from vineyards in Palisade, Colorado to craft the wine for Vino Vermouth di Salida. 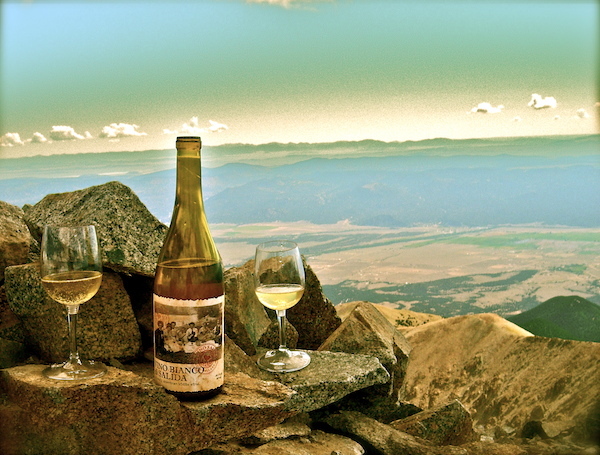 The Wood's High Mountain Distillery turned our wine into grape spirit for fortify the wine. With proprietary organic botanicals including Angelica Root, Chamomile, Lavender, Sage, Wormwood, Yarrow and more, the Vermouth makes an excellent cocktail mixer or slow sipper.